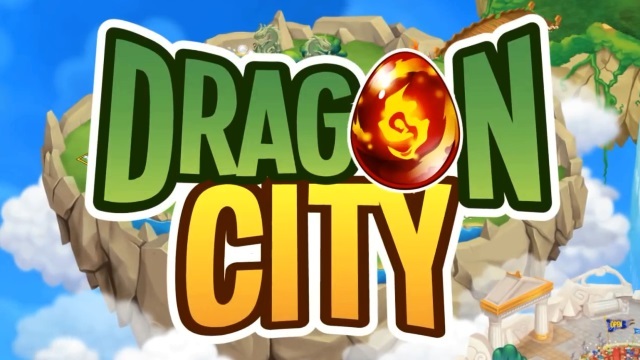 Dragon City is a cute social game where you can raise your own mystical land full of dragons. 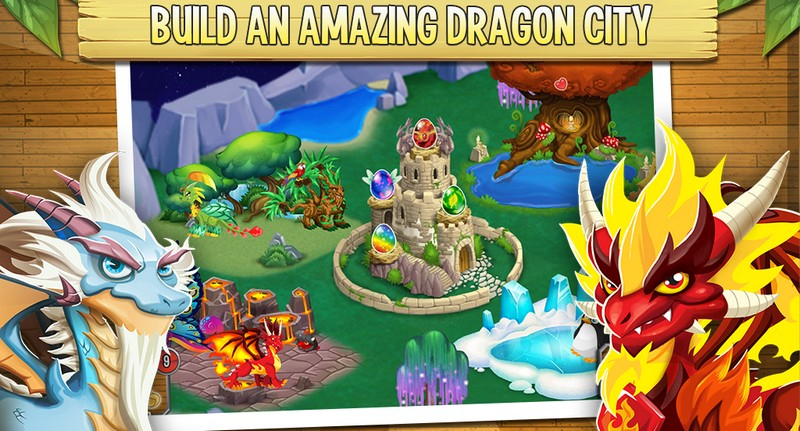 Hatch, raise, train, battle, and breed your dragons while building a beautiful world for them to live in. 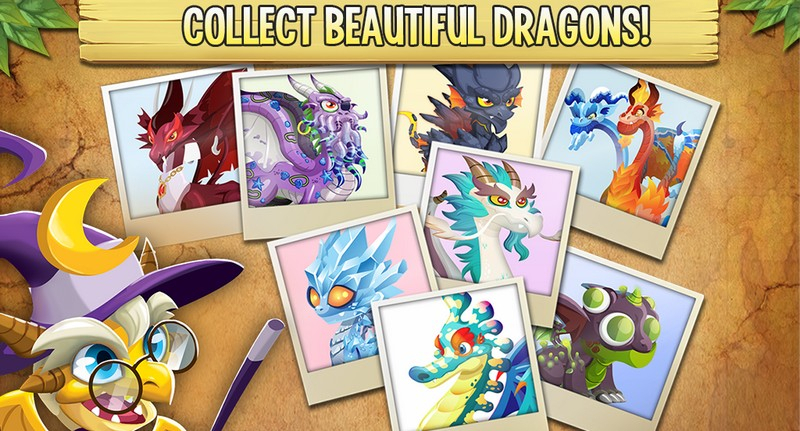 Collect Them All: Over 100 dragons are available for you to discover, buy, and collect. Build a Magical City: Add buildings to your land and expand to create a habitat your dragons are proud to call home. 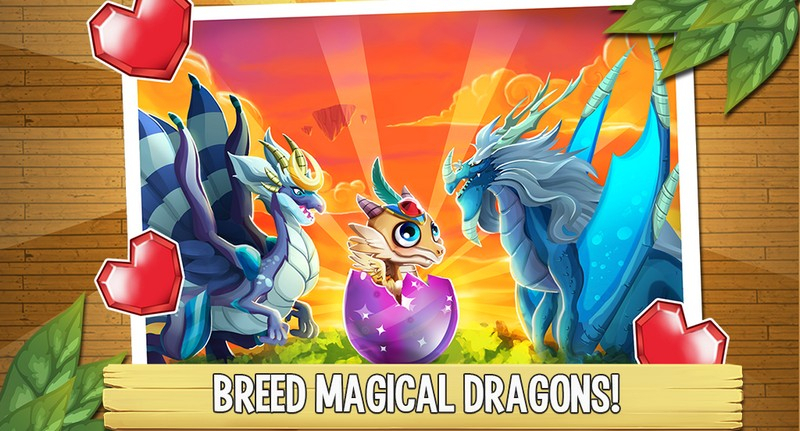 Breed Hybrid Dragons: There are ten dragon types in this world, and you can breed and combine dragons to discover powerful new hybrids. 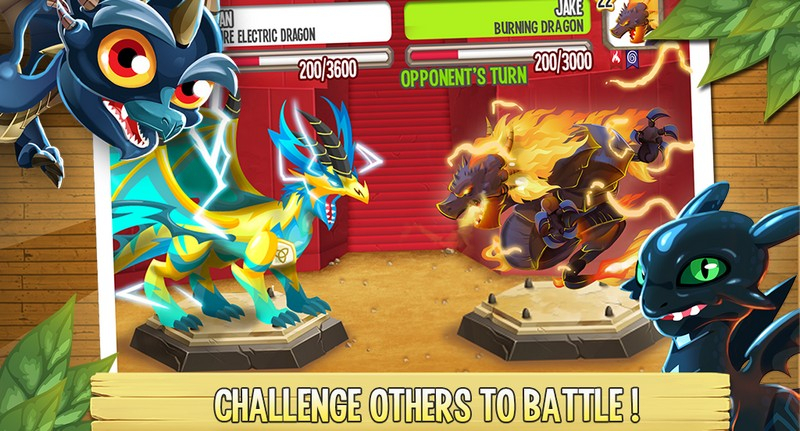 Battle Your Best: Take your favorite dragons into the arena and battle against other players. 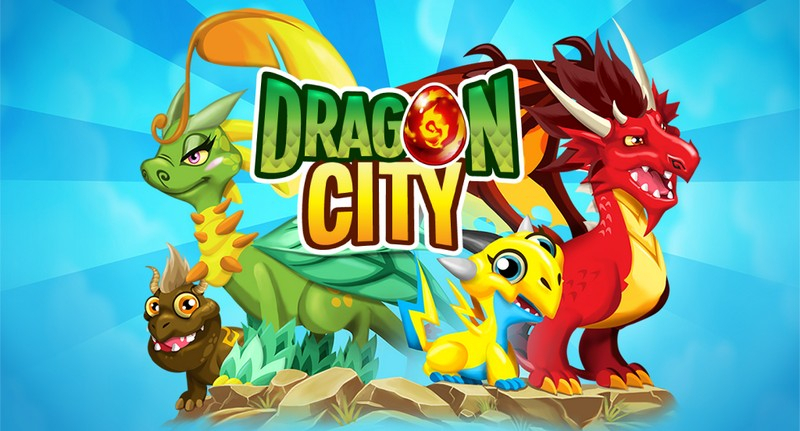 Discover a magical world where you can raise, train, battle, and breed dragons.